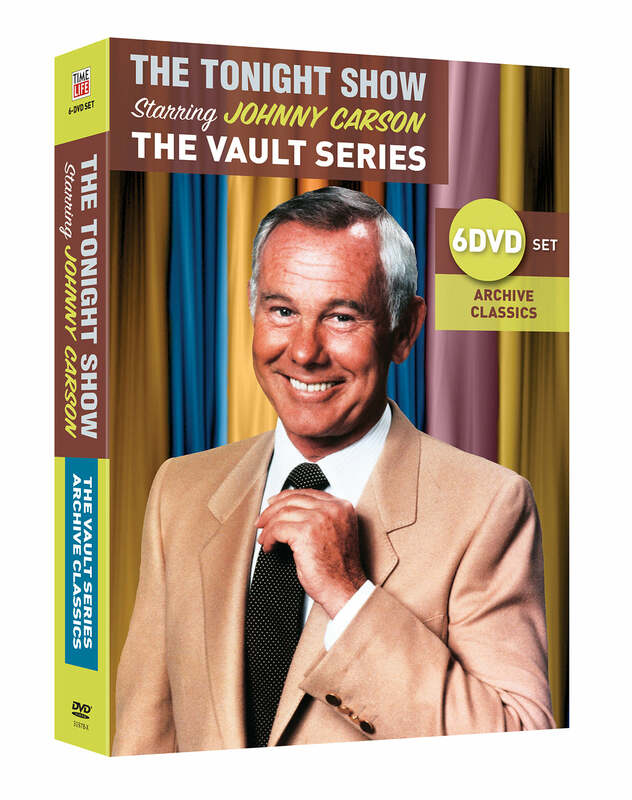 Introducing THE VAULT SERIES from Time LIfe: A never-before-released series of full shows from THE TONIGHT SHOW STARRING JOHNNY CARSON! Over the years we’ve received countless requests to release full episodes of THE TONIGHT SHOW STARRING JOHNNY CARSON, so we’ve opened the vault! Now you can relive the magic of a night with Johnny, Ed, Doc, and the rest of the Tonight Show gang, just as the shows originally aired so many years ago. 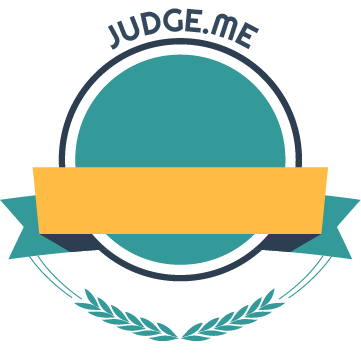 We’ve selected the best episodes from over 30 years and 4,000 shows, including material not seen by the public since the original broadcasts! Enjoy the very best of late night, any night! UNCUT: This DVD contains 12 full shows as they aired—including commercials! Features Carnac the Magnificent, Stump the Band, “Streak Week” from March 1974, and The Tonight Show’s November 1972 broadcasts from New York. Bonus Material: Plus over 3 hours of bonus clips with Vincent Price demonstrating his quirky cooking method, a former Miss Sweden giving Johnny a massage, and bonus monologues and desk talk with Johnny and Ed. GUEST STARS: David Brenner, Stockard Channing, Rodney Dangerfield, Joe Frazier, James Garner, Gene Kelly, Michael Landon, Steve Lawrence, Richard Pryor, Tony Randall, Carl Reiner, and many others.